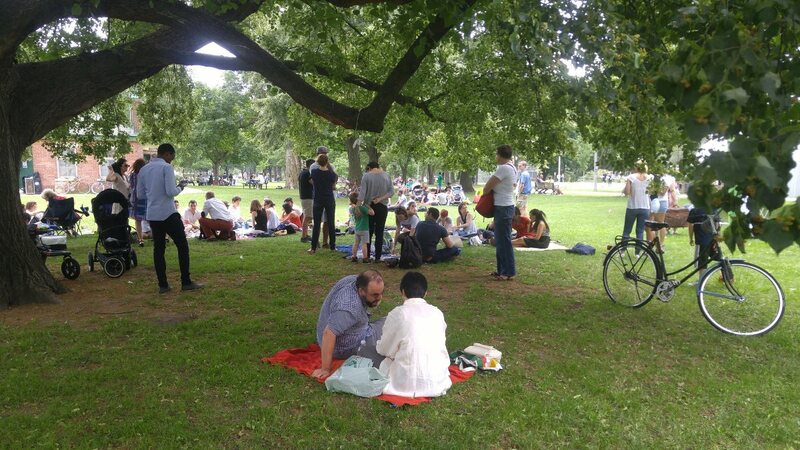 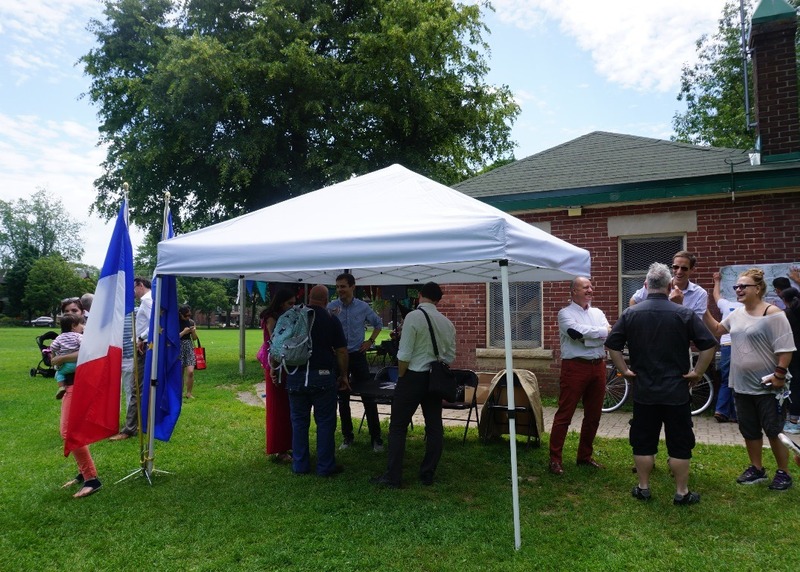 On Sunday July 9, the French Consulate invited French community to gather at Dufferin Grove Park for a picnic between 11am to 4pm. 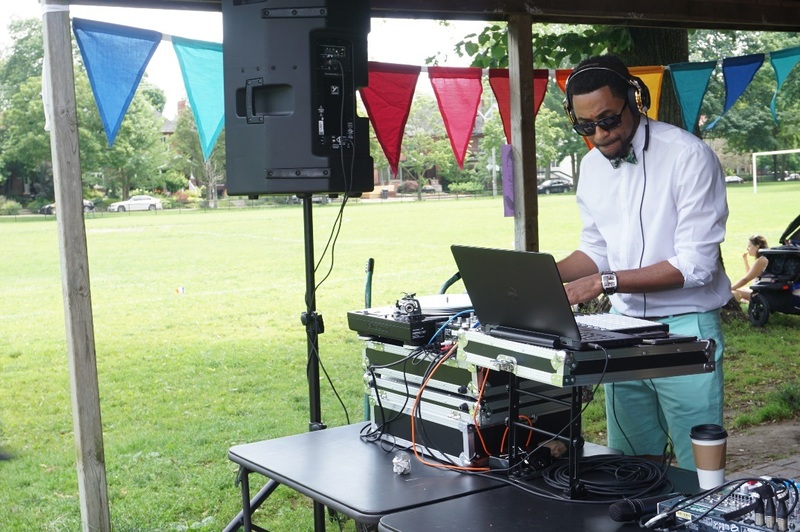 A DJ played French songs and over 200 people came to meet up in a friendly atmosphere. 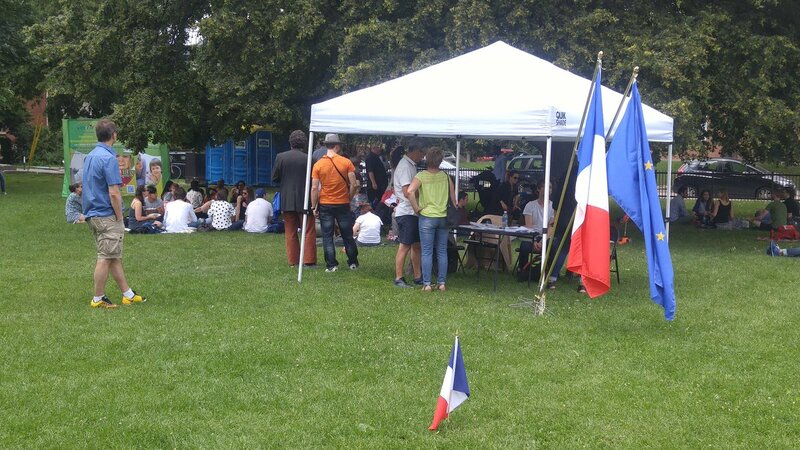 During the event, Consul general Marc Trouyet announced that several partners (Alliance Française, Français du Monde, Union des Français de l’Etranger, Toronto French School) involved in the organization of Bastille Day were about to launch a new organization, the Fédération Tricolore de Toronto, to manage next editions of Bastille Day as well as other gatherings of francophones and francophiles in Toronto.